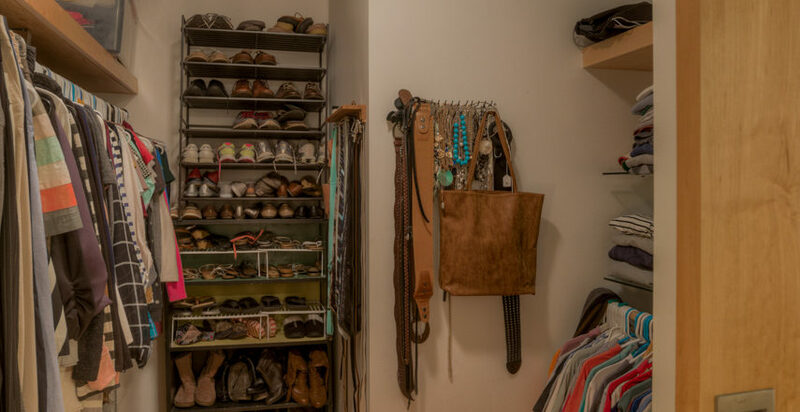 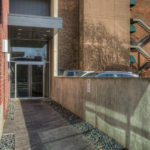 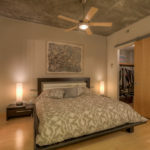 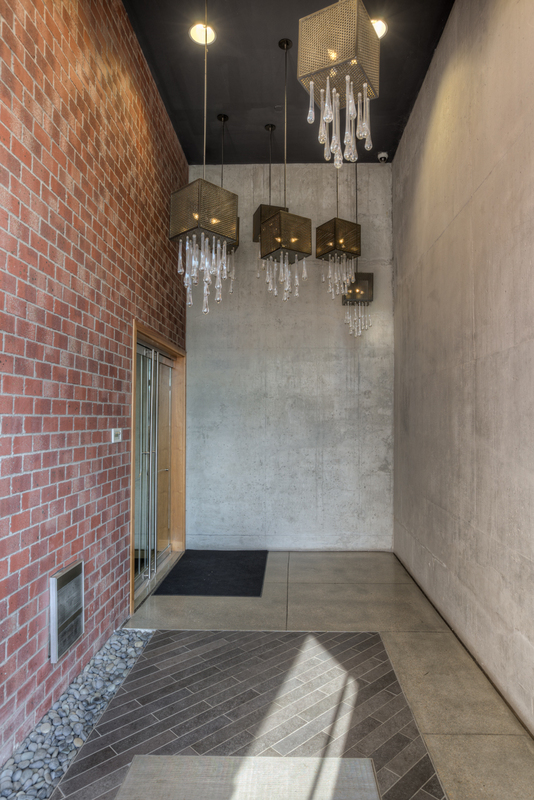 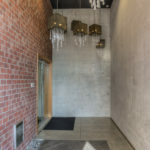 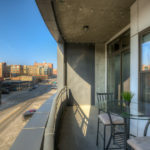 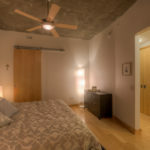 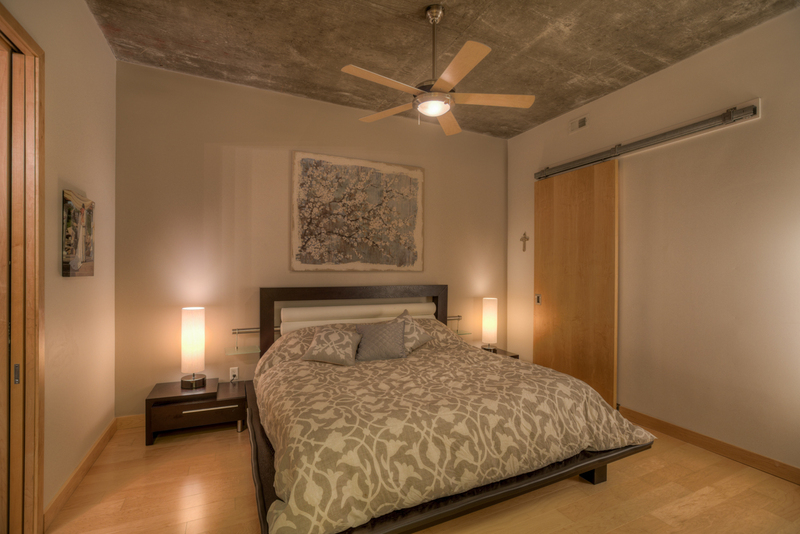 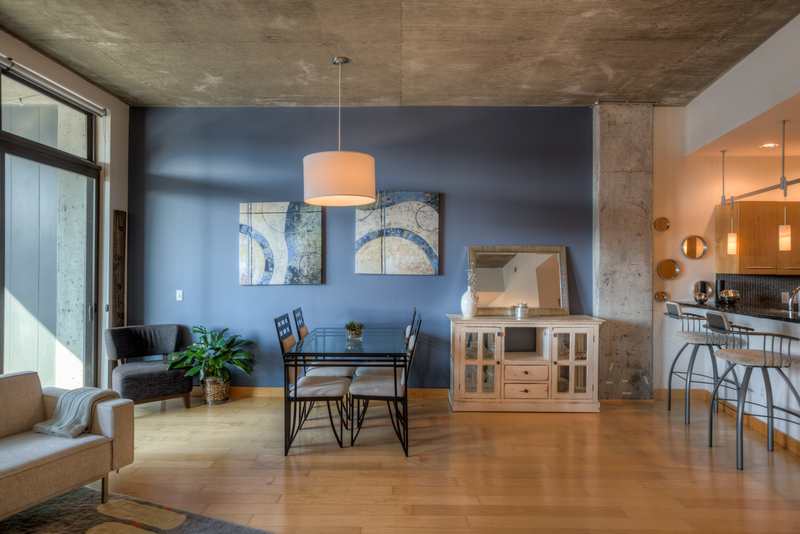 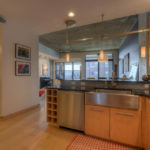 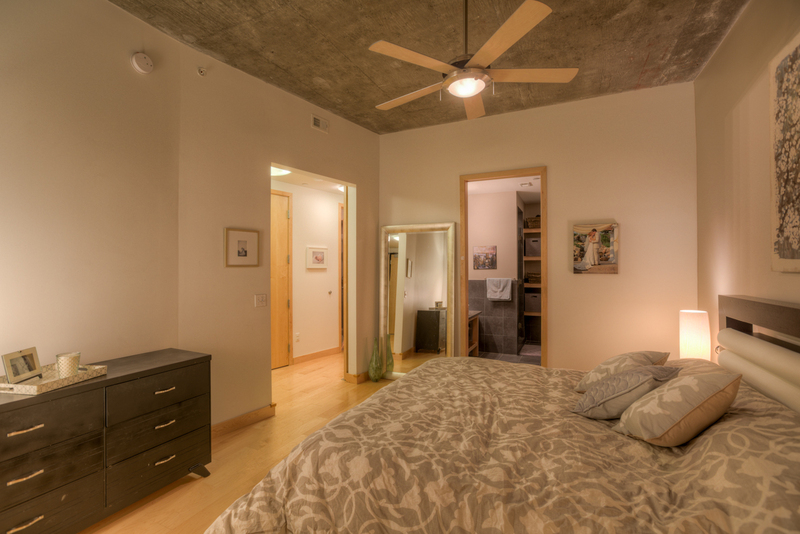 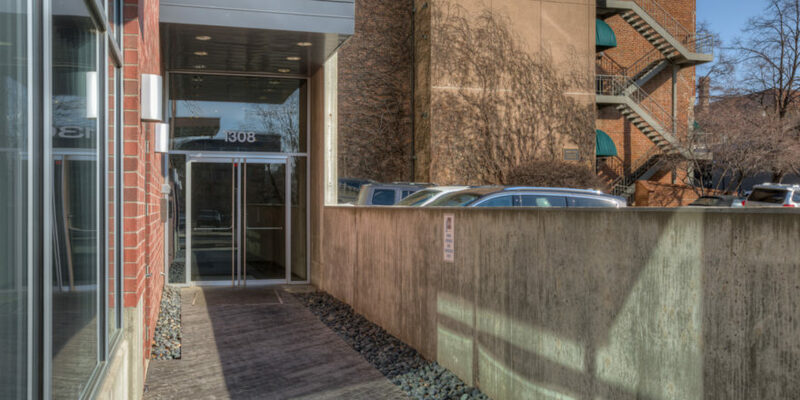 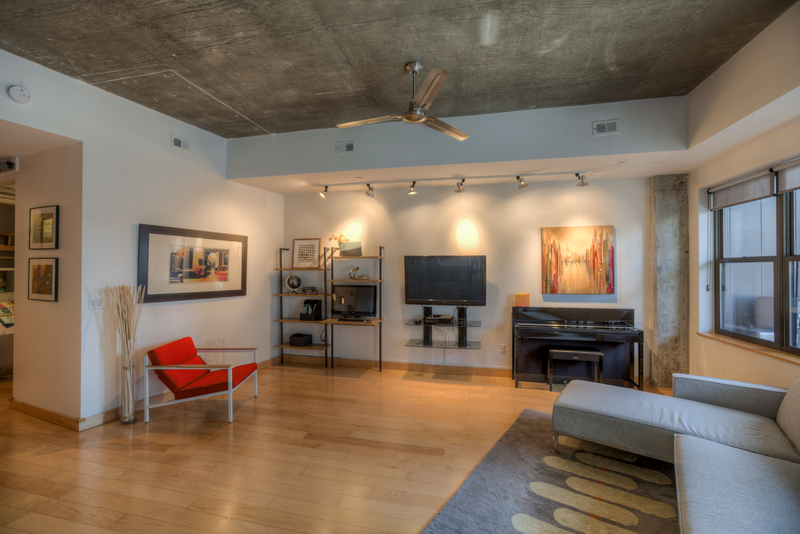 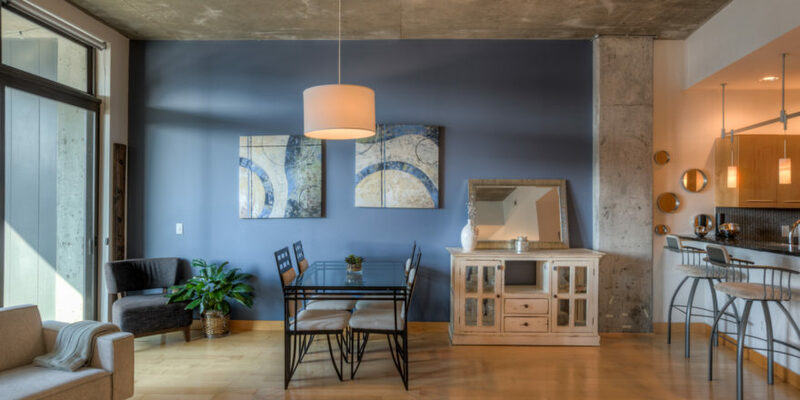 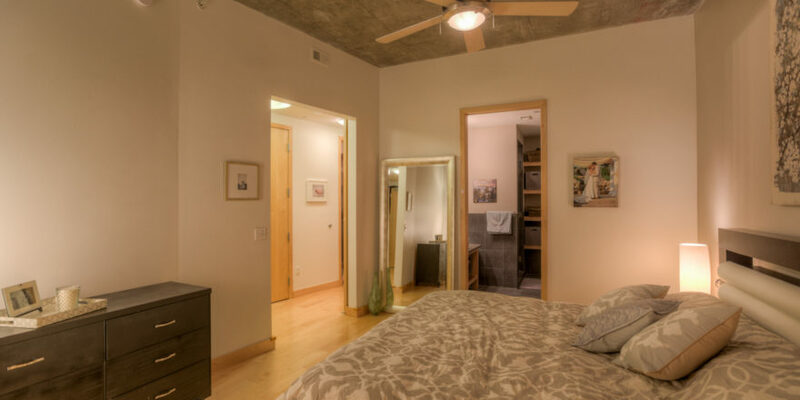 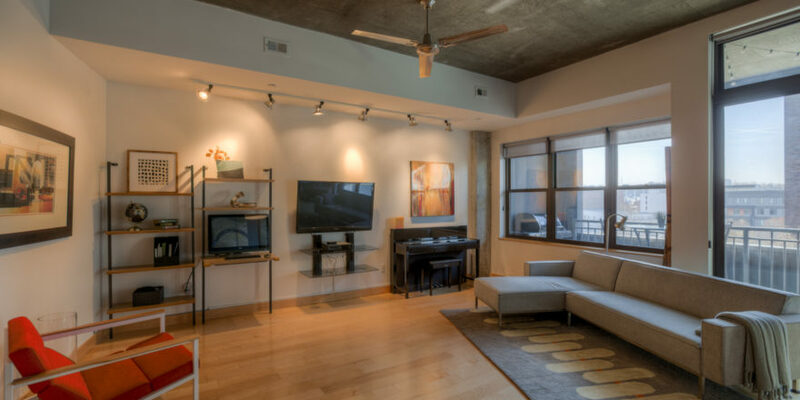 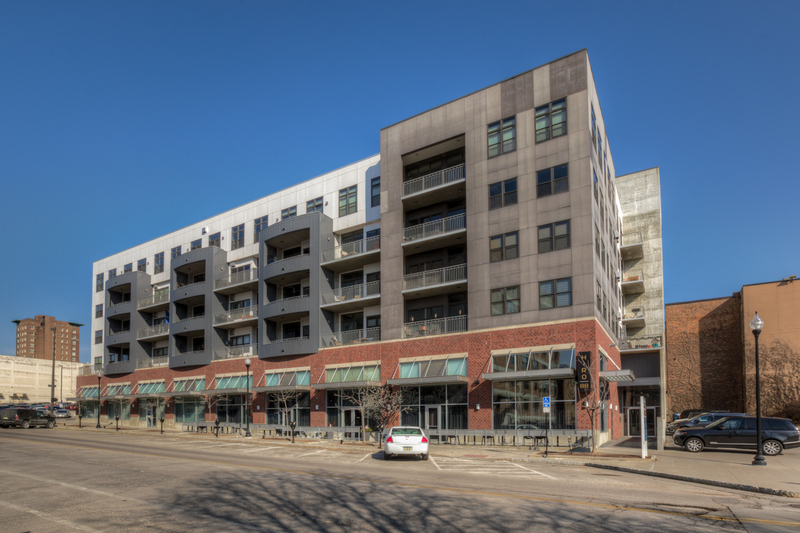 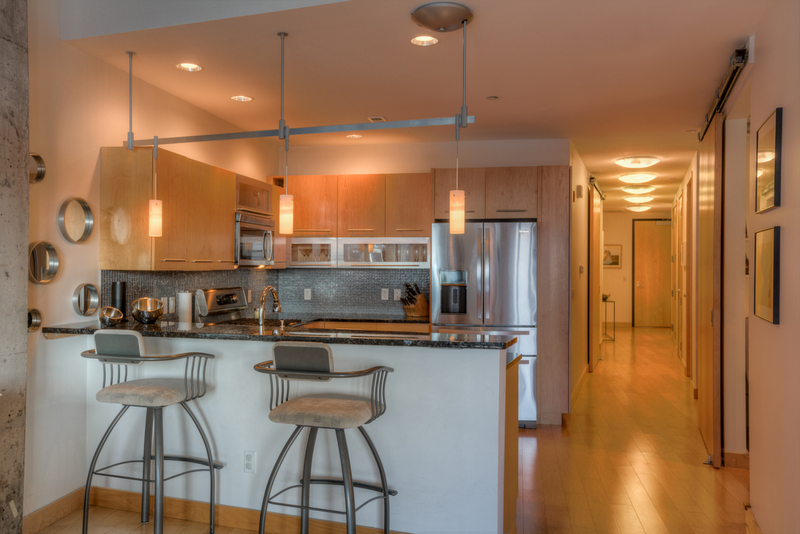 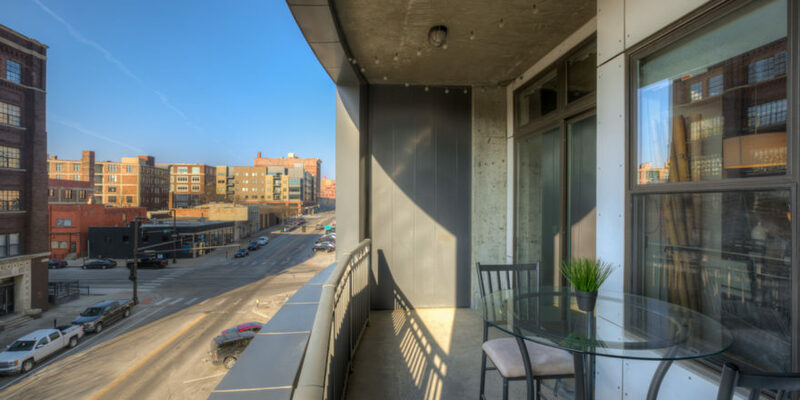 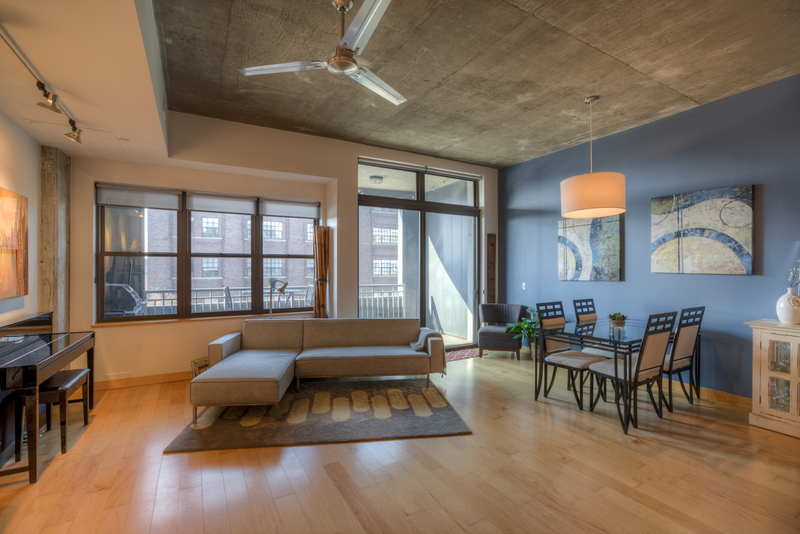 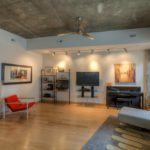 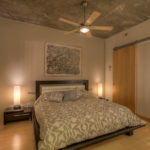 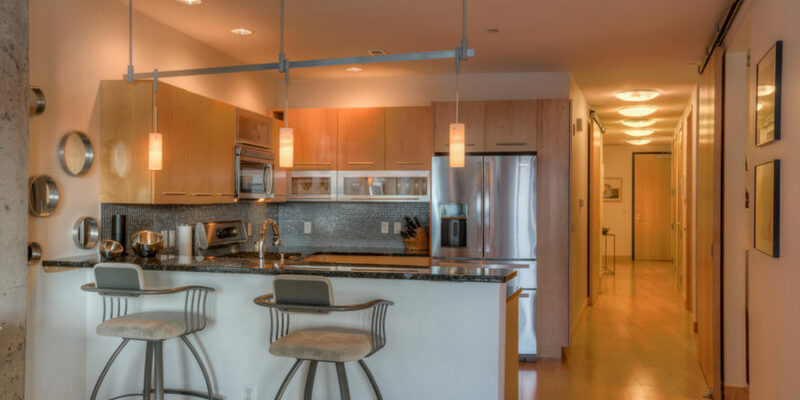 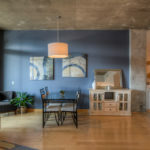 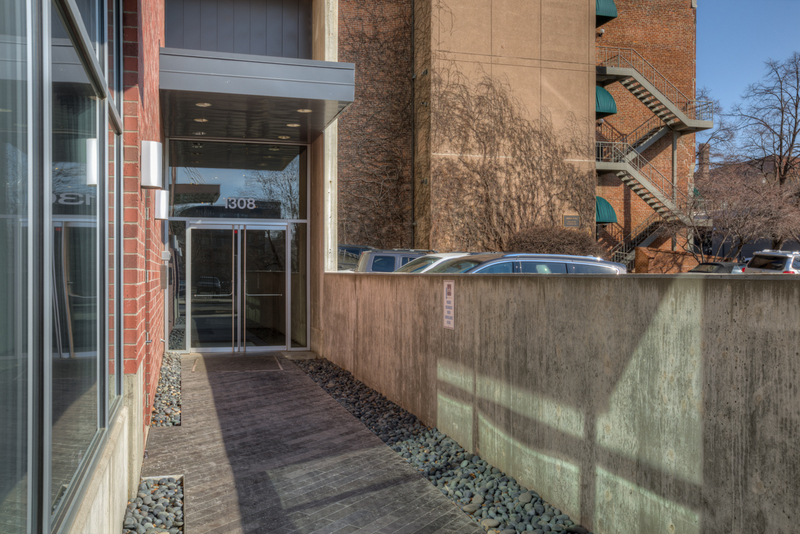 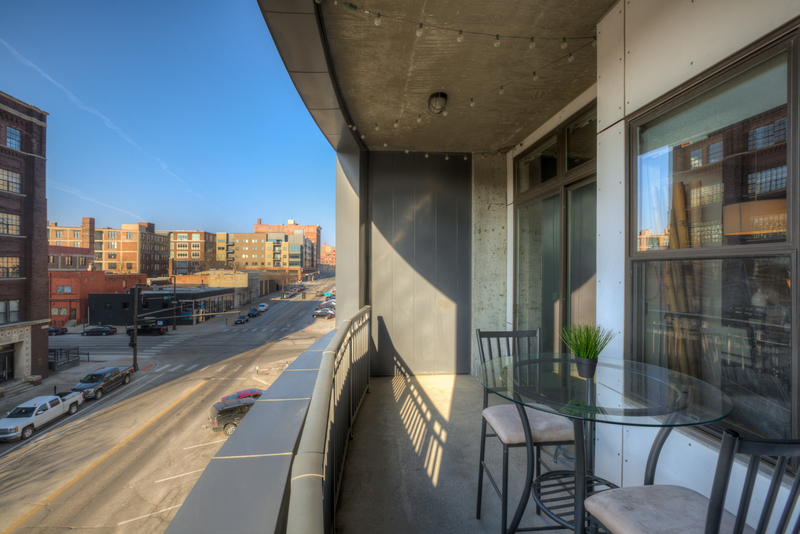 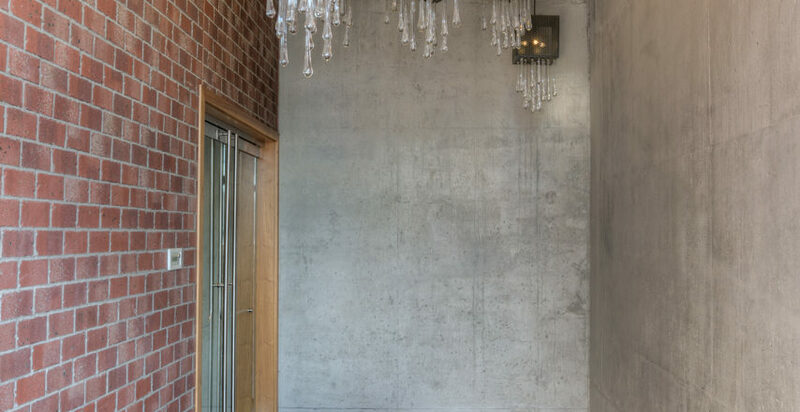 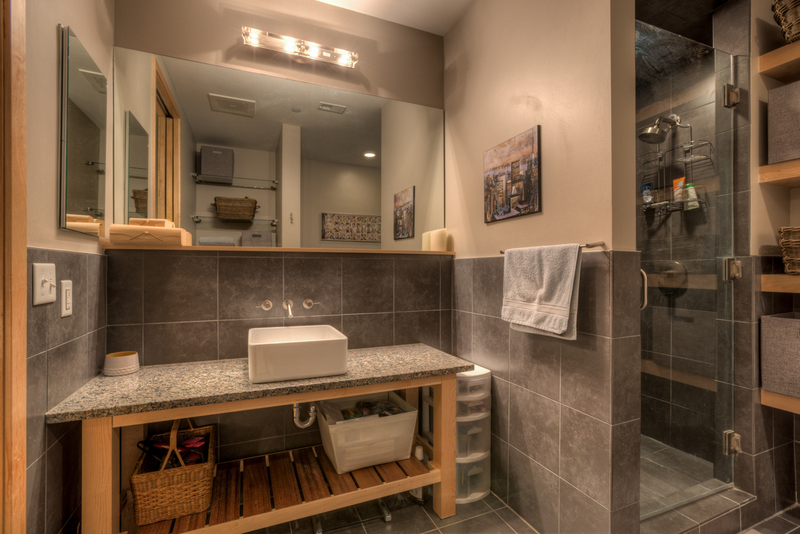 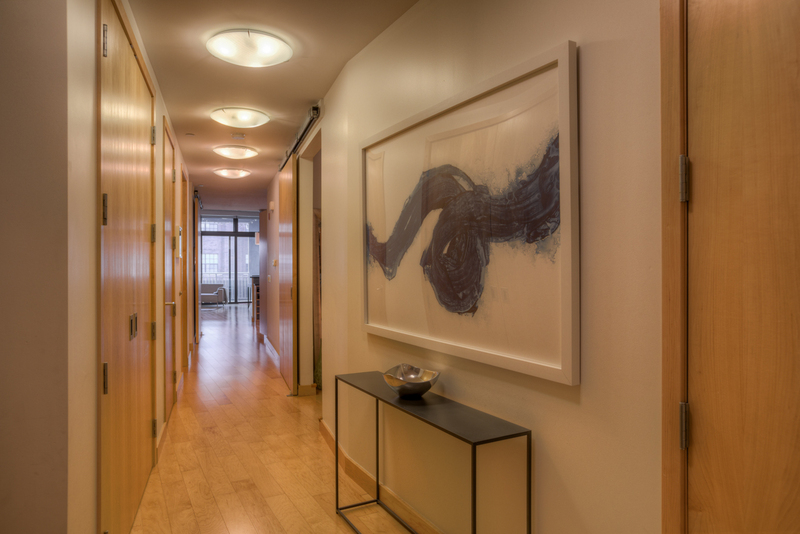 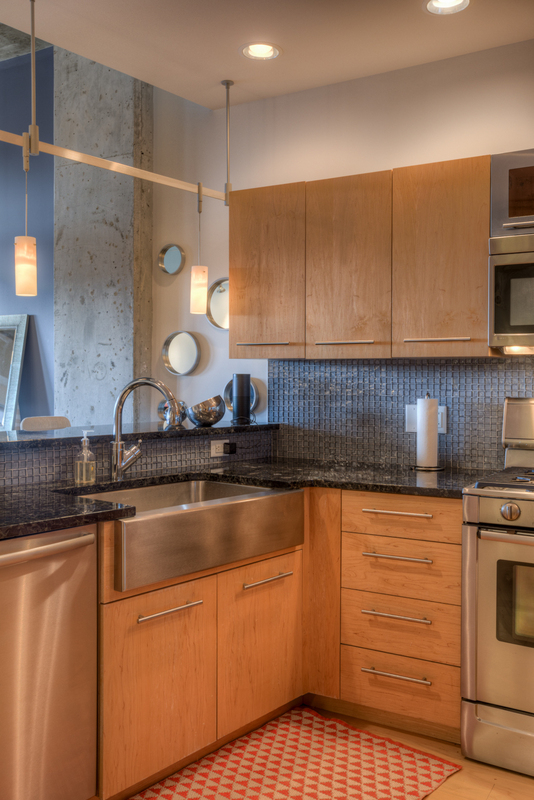 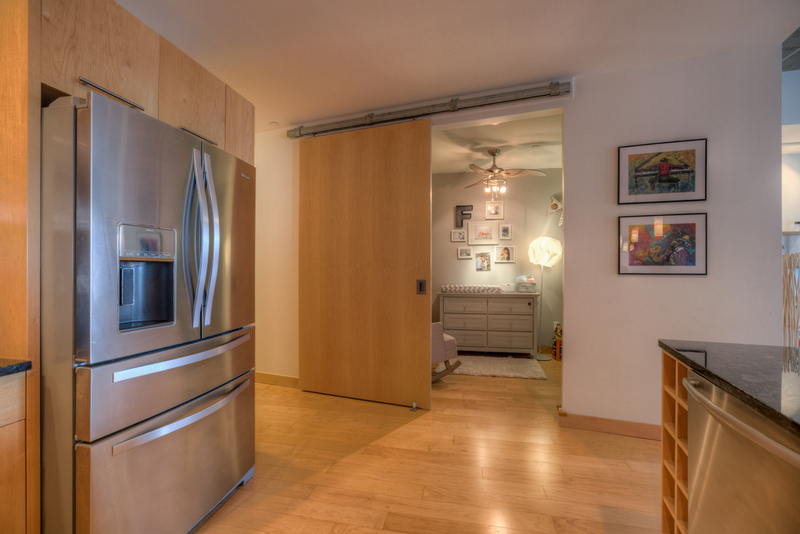 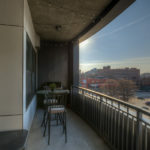 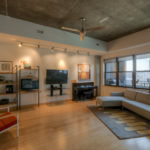 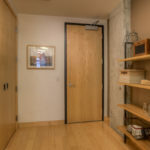 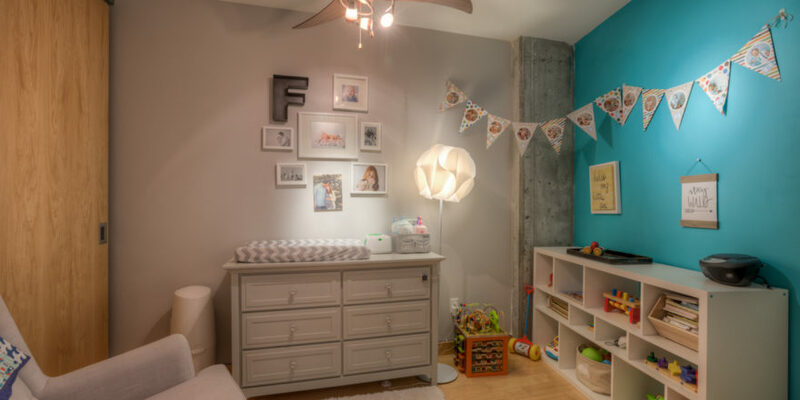 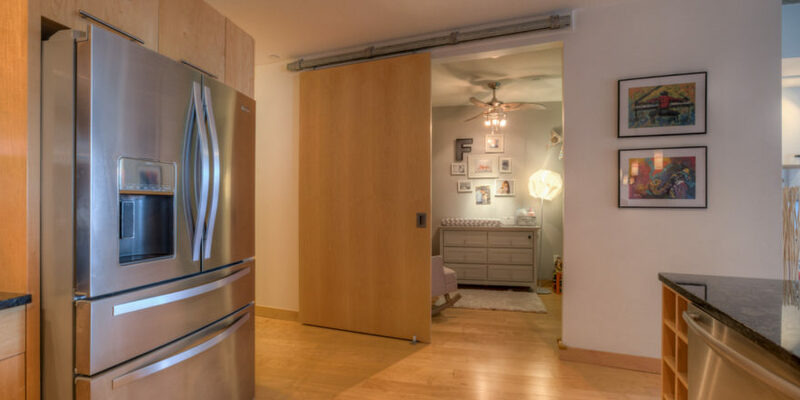 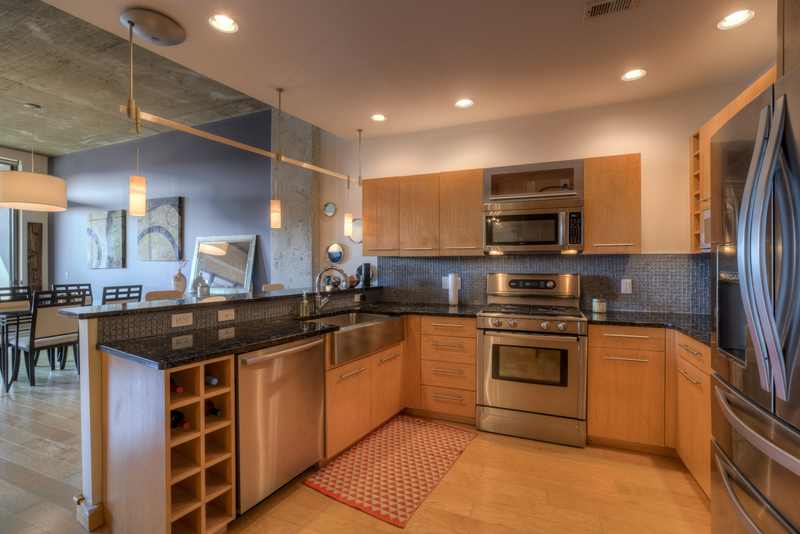 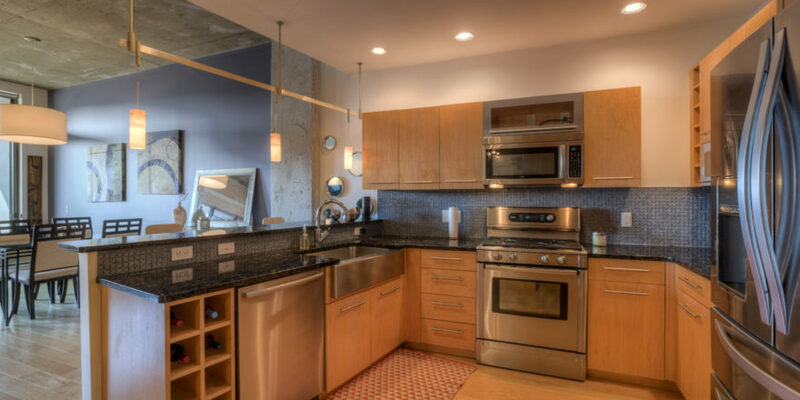 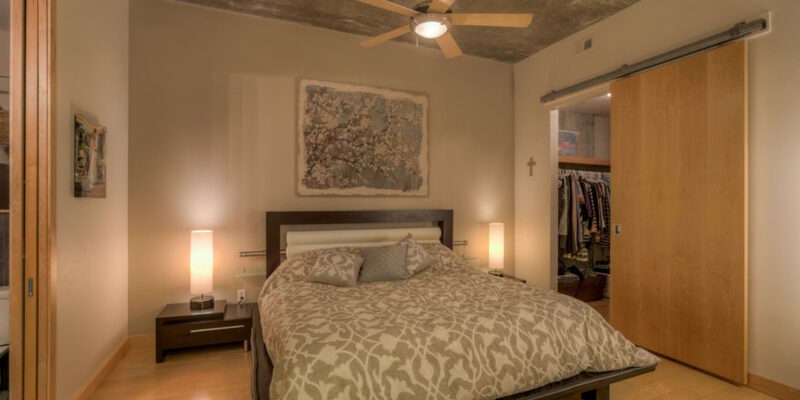 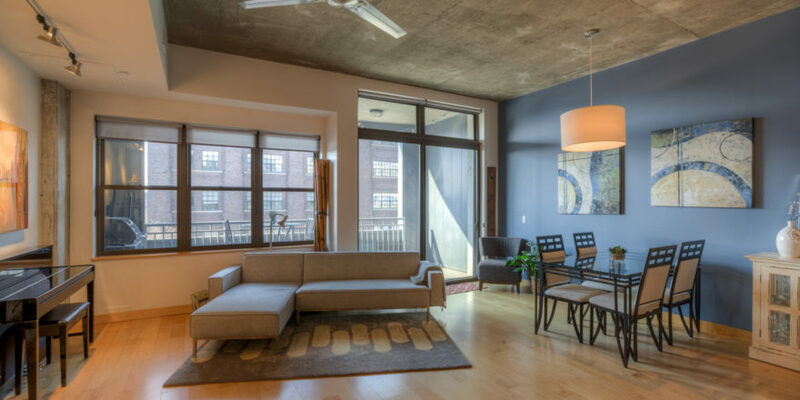 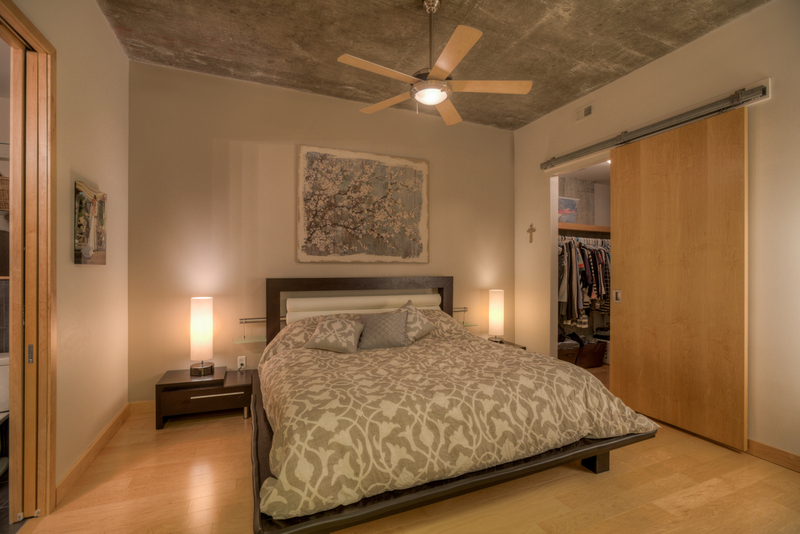 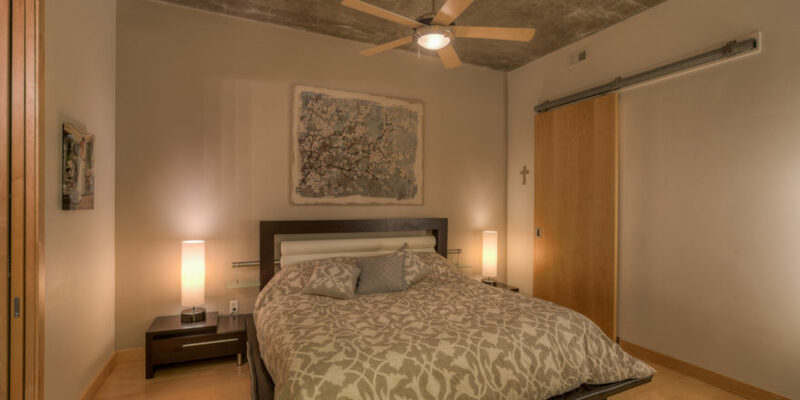 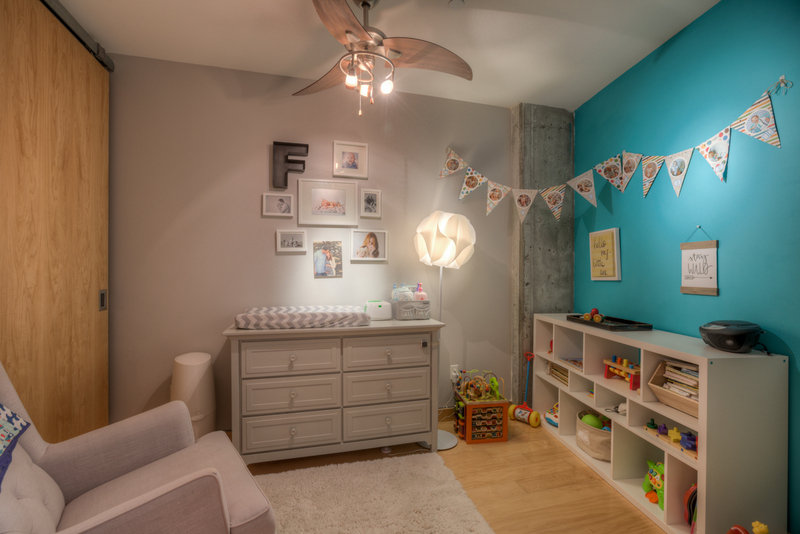 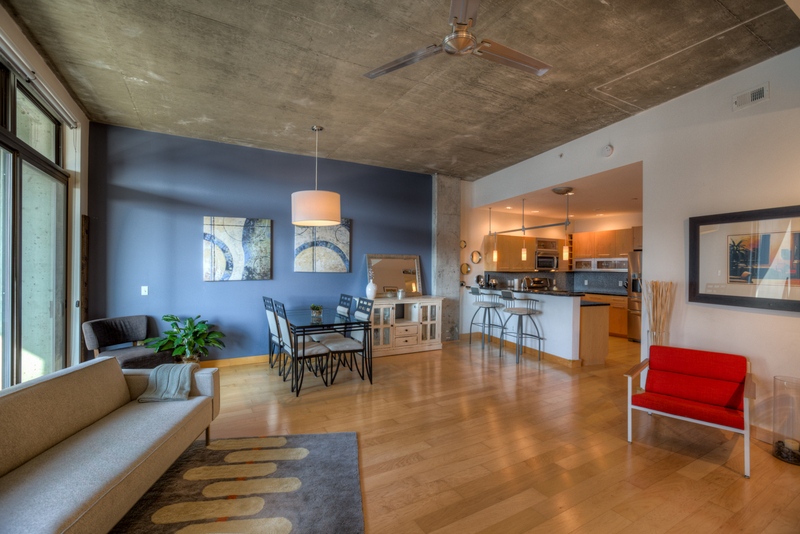 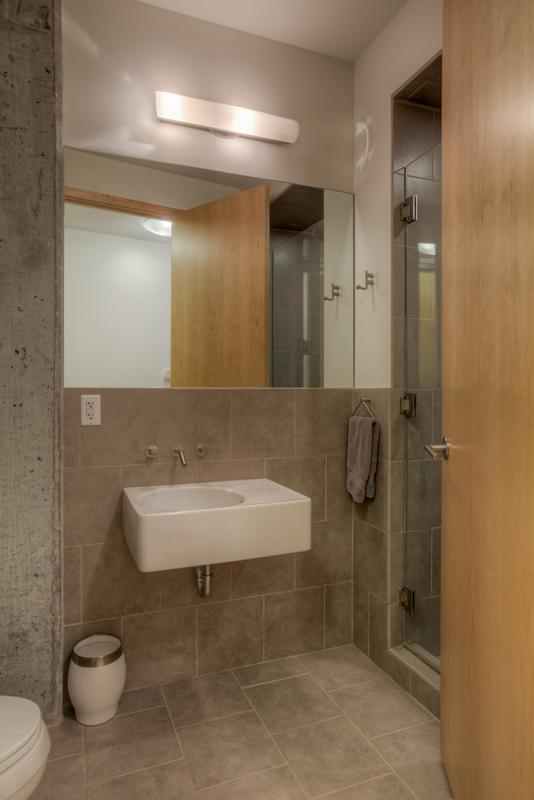 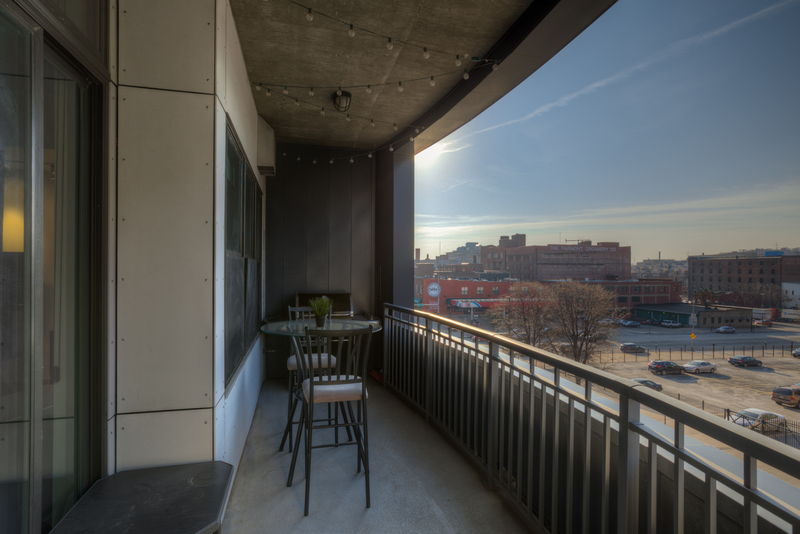 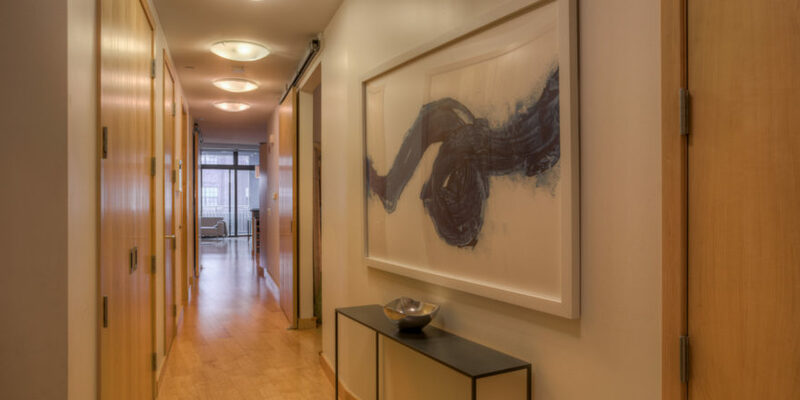 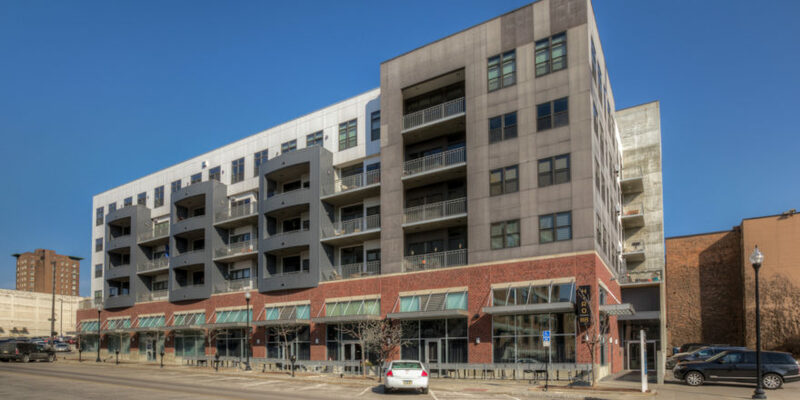 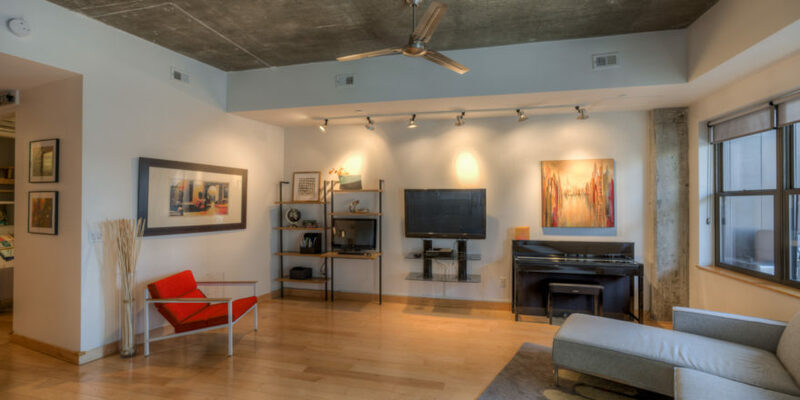 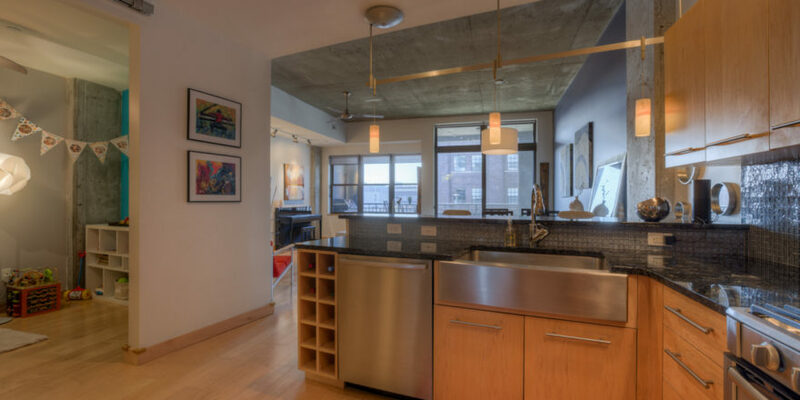 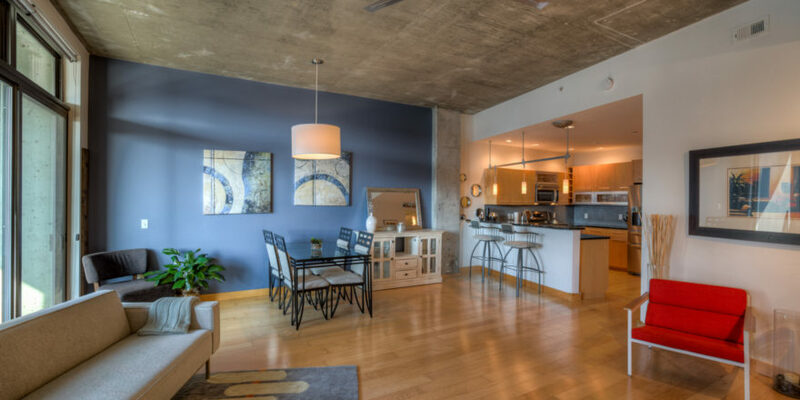 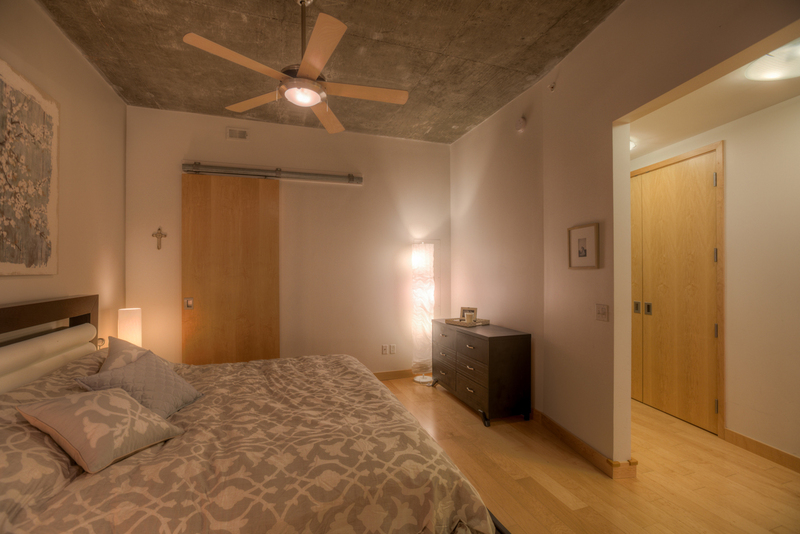 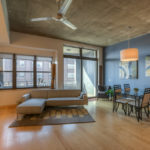 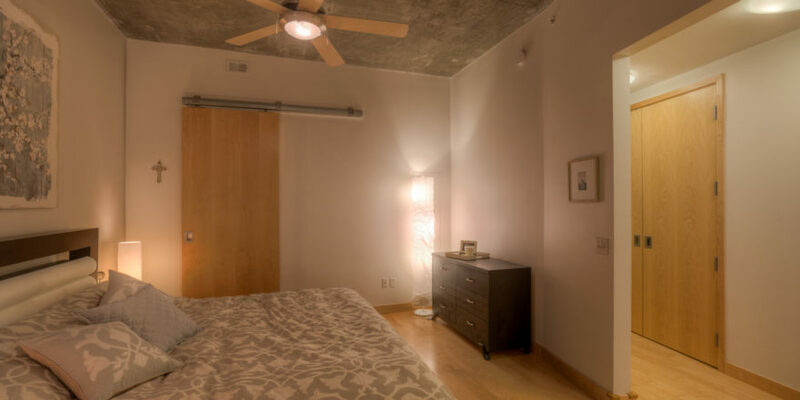 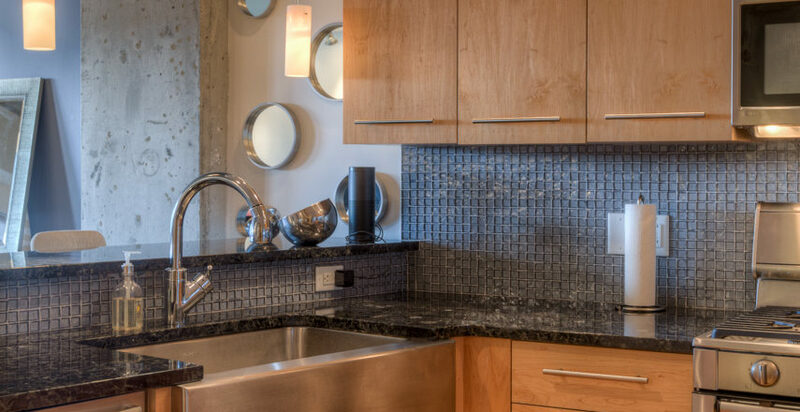 Exquisite 2 Bed 2 Bath condo at jLofts, 10′ 2 ceilings. 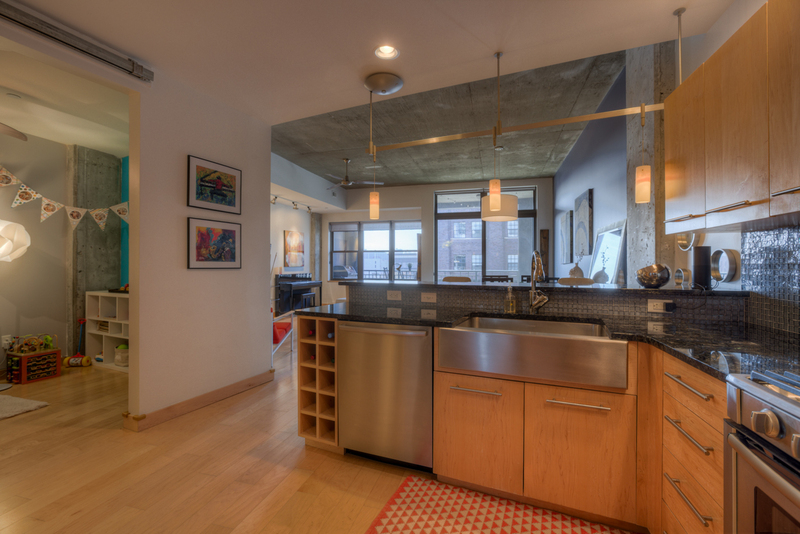 Open floor plan. 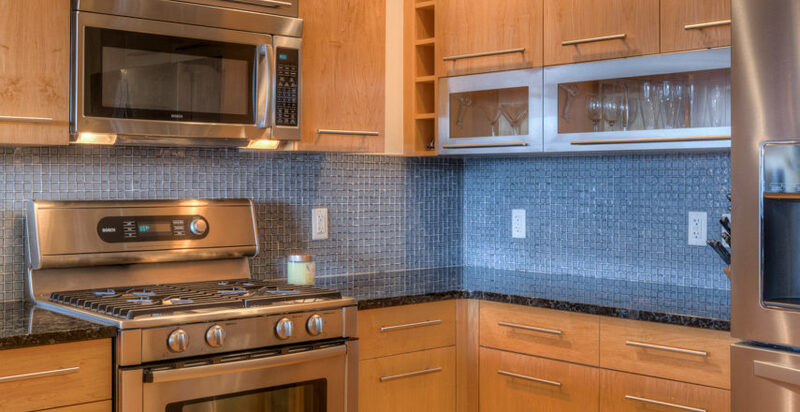 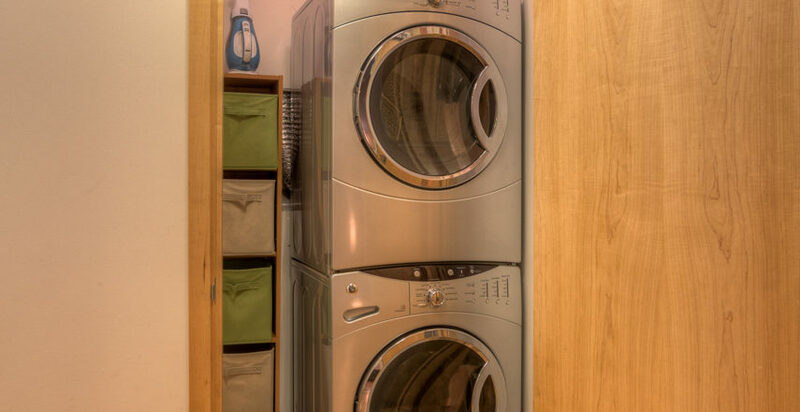 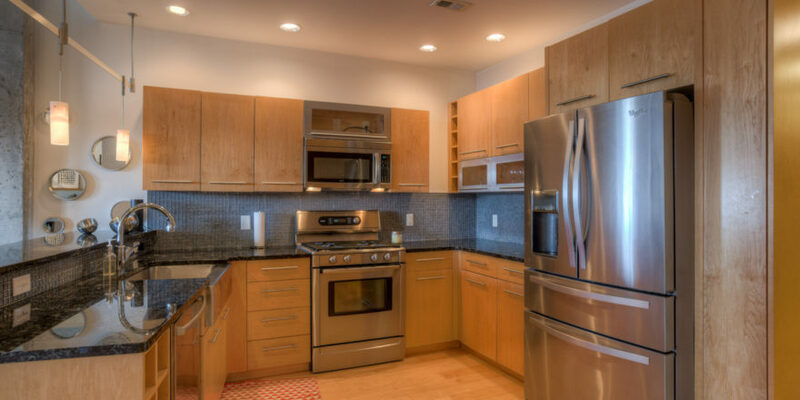 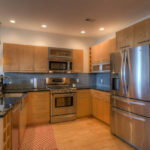 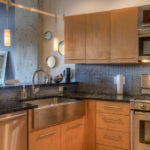 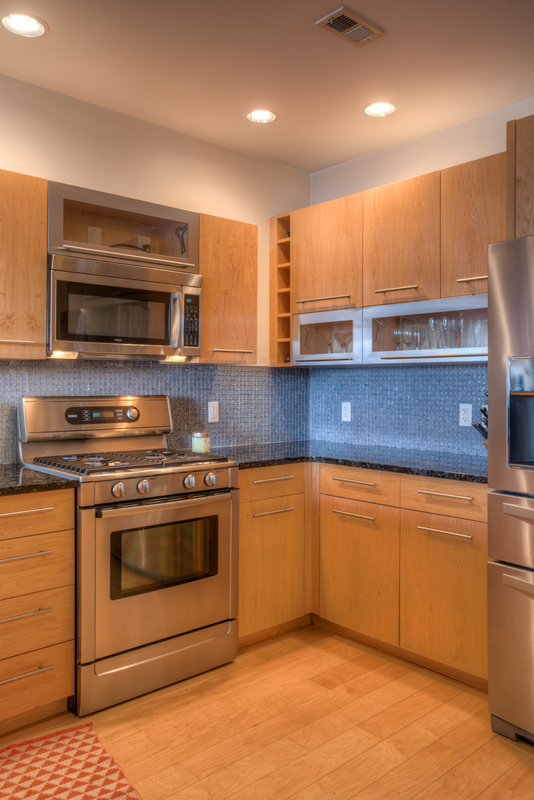 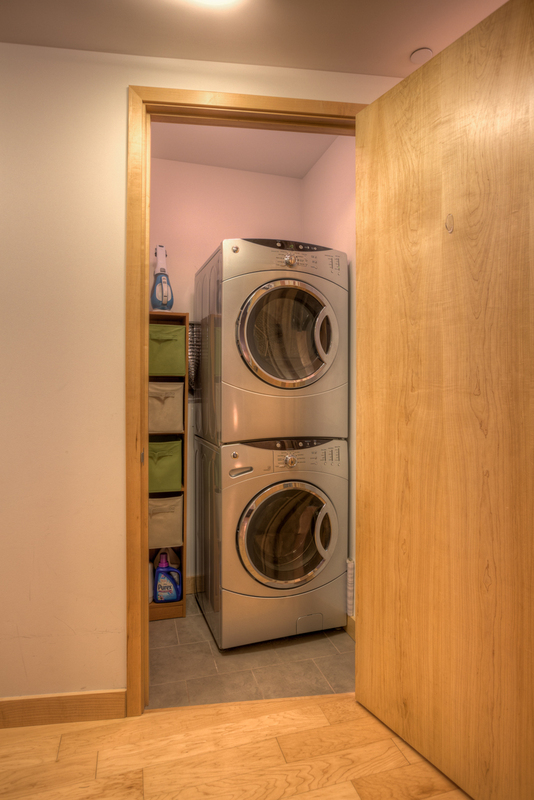 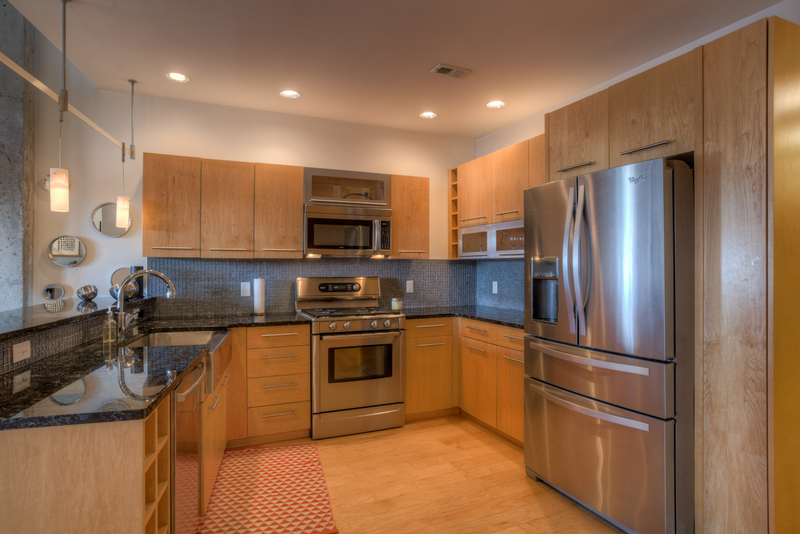 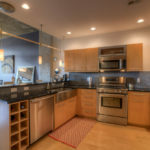 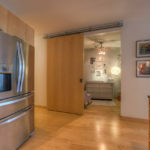 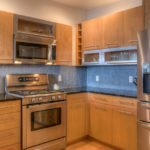 Custom kitchen cabinetry, granite counters, stainless Bosch Appliances. 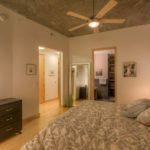 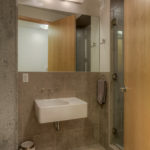 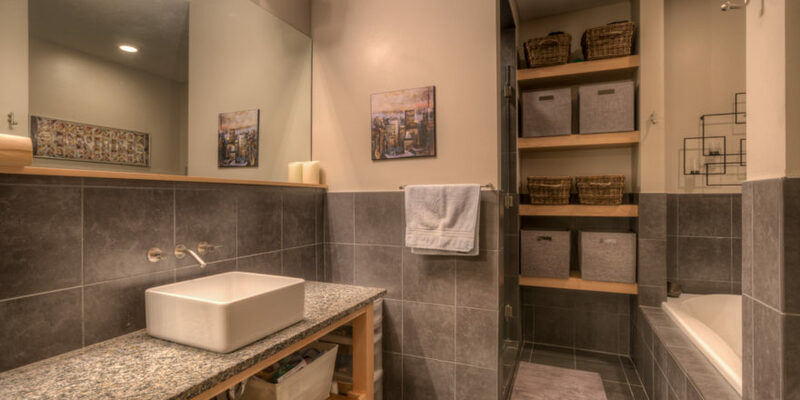 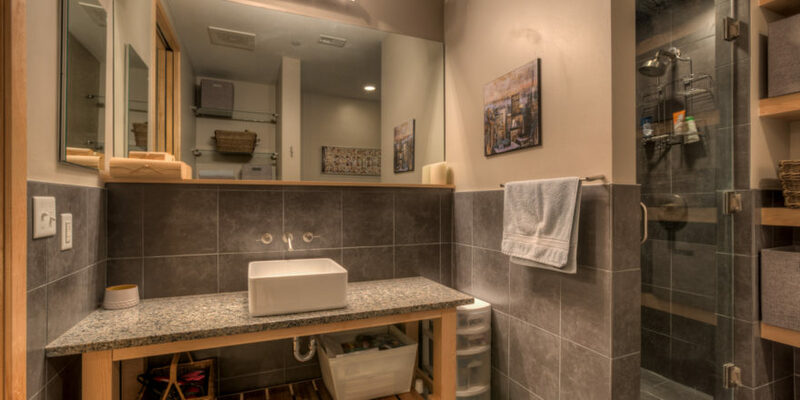 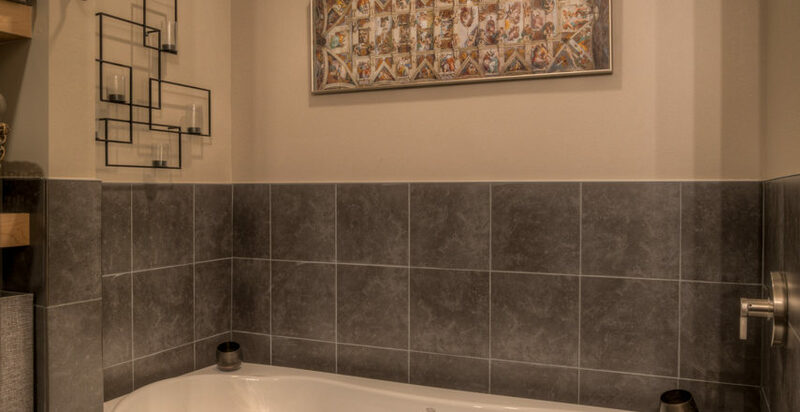 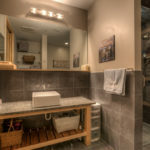 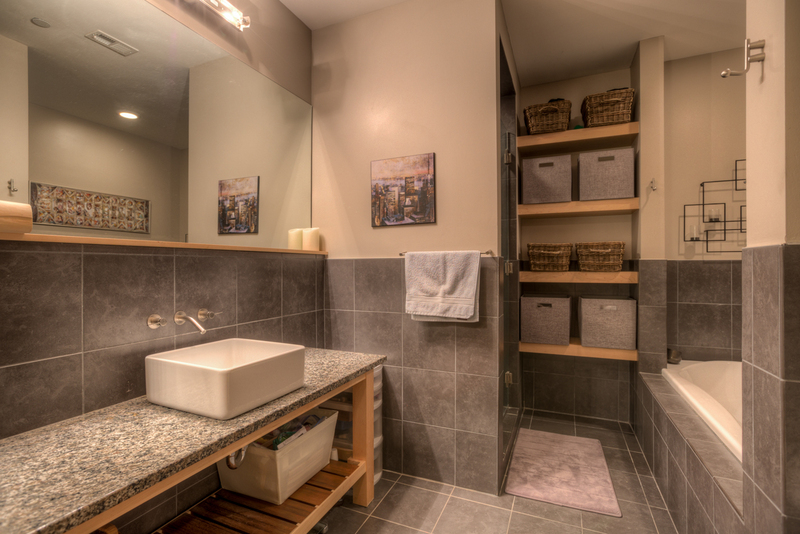 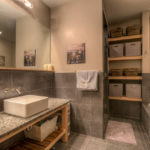 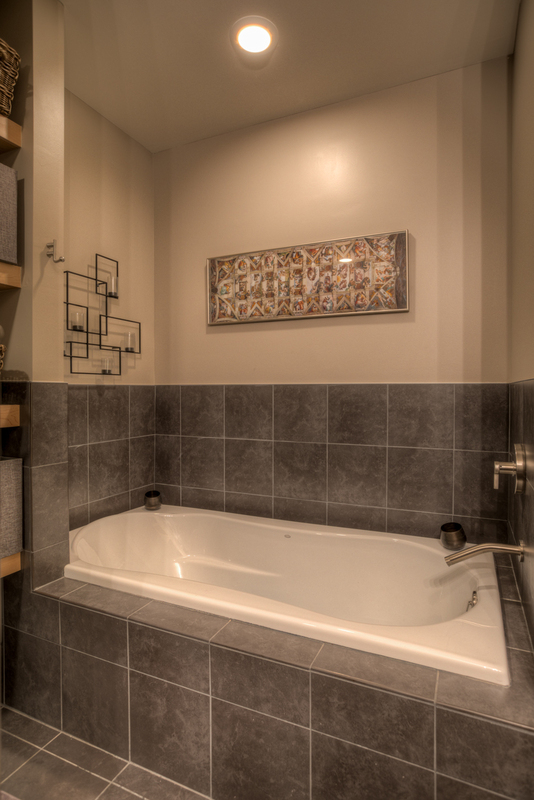 Beautiful tile baths, walk in showers, large soaking tub in master bath. 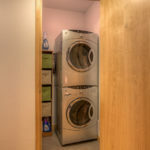 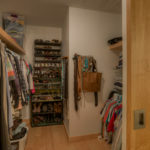 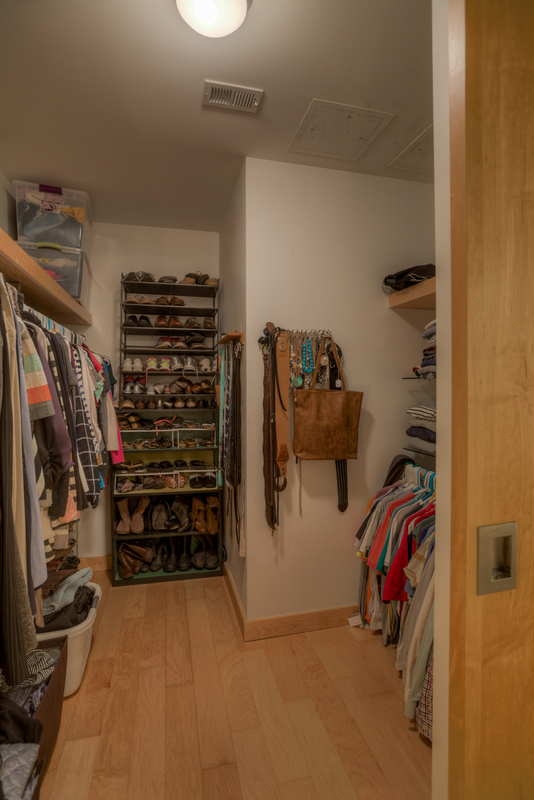 Several upgrades with additional storage throughout. 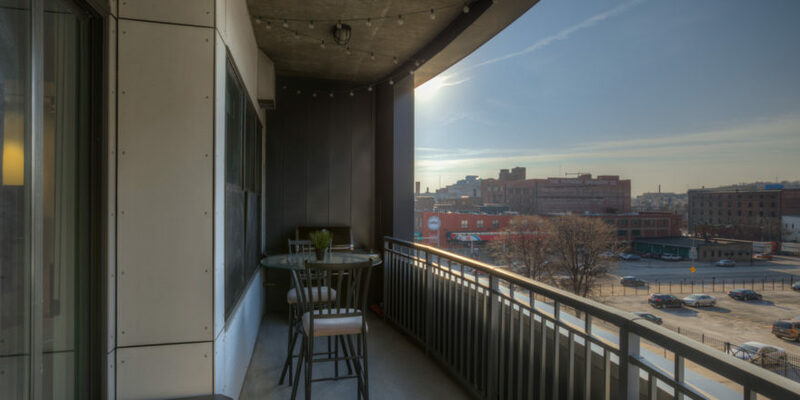 Large private covered balcony with gas hook up for grill. 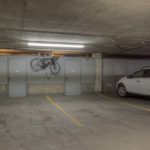 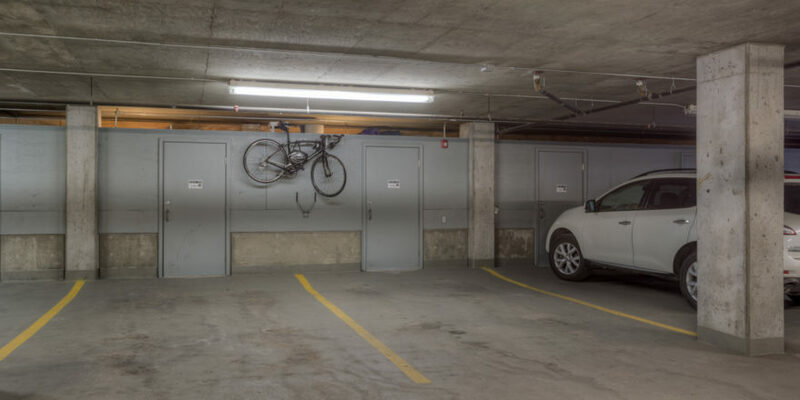 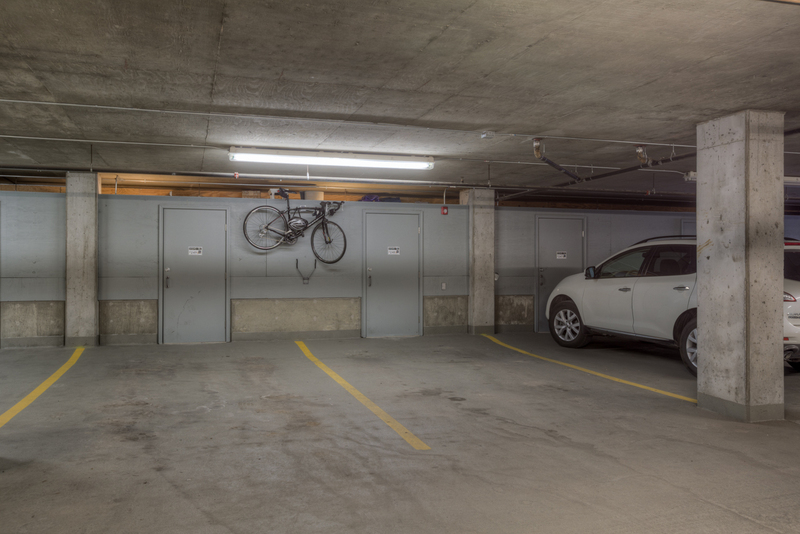 2 climate controlled garage spaces with storage. 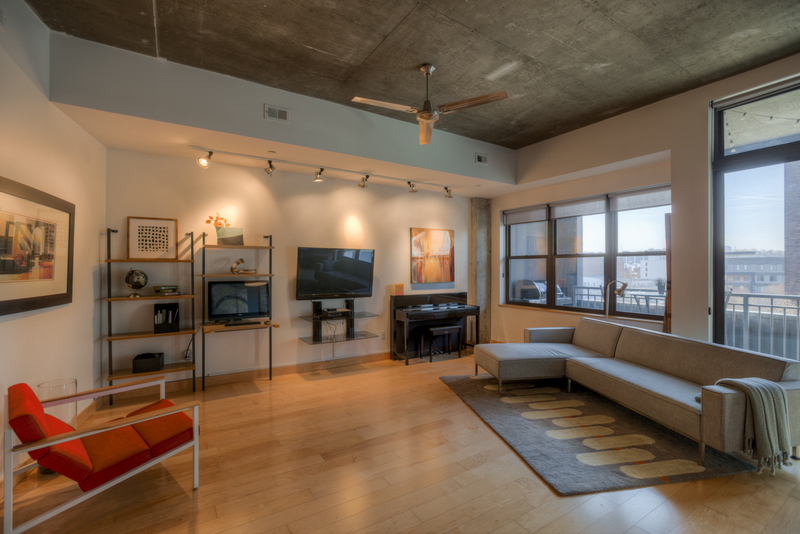 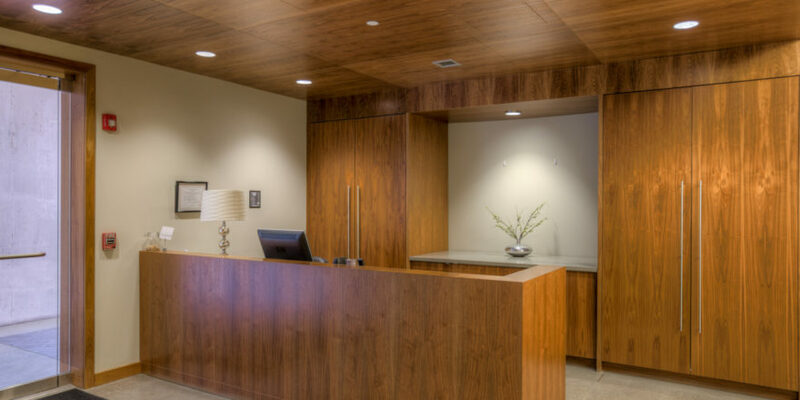 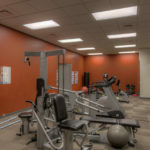 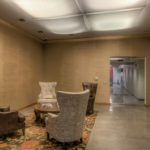 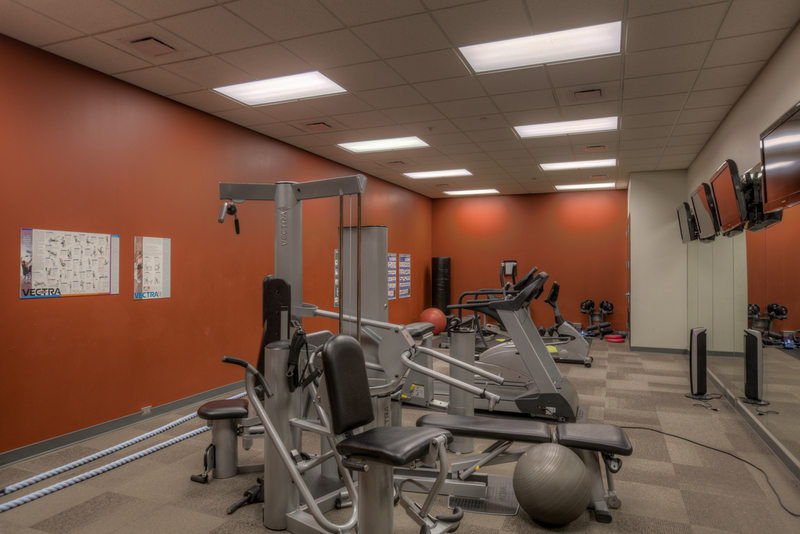 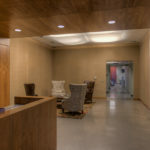 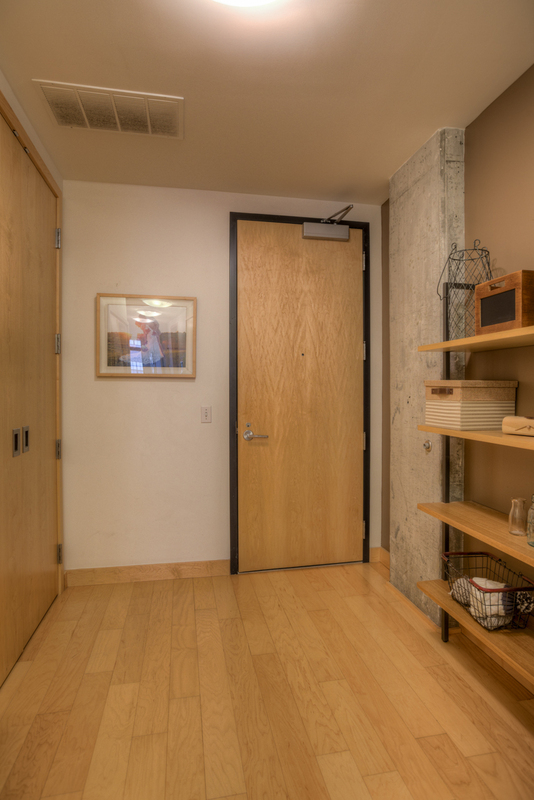 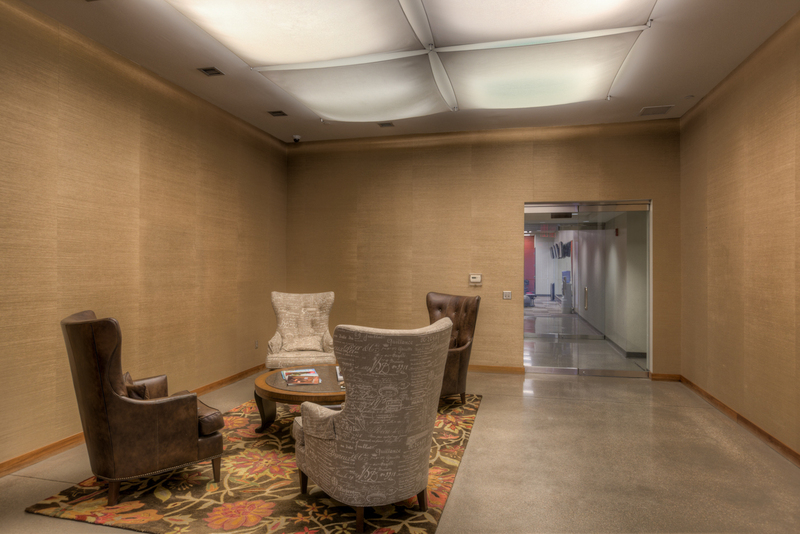 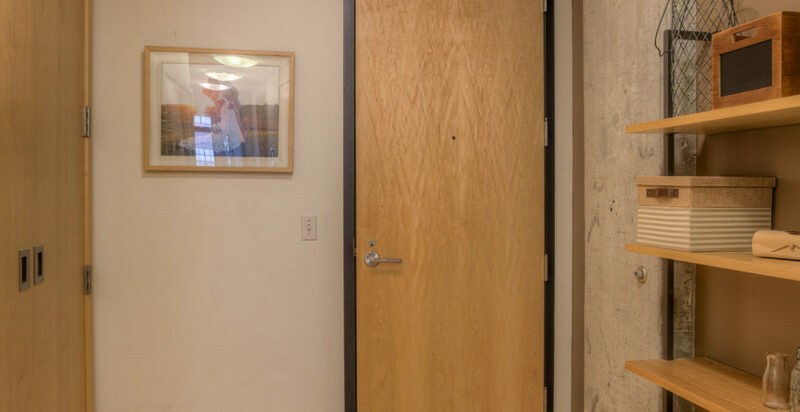 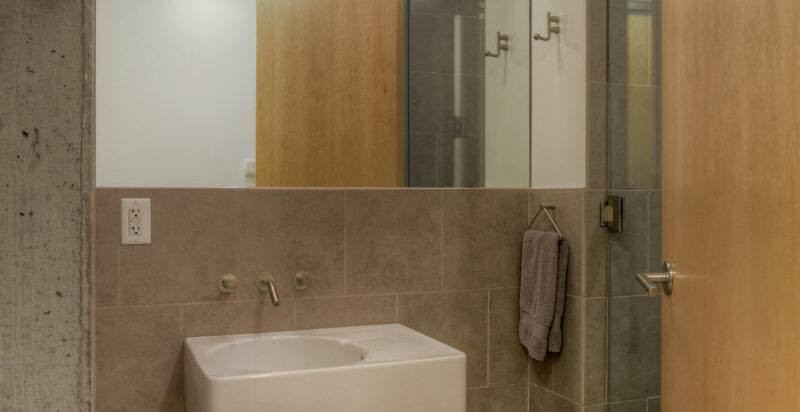 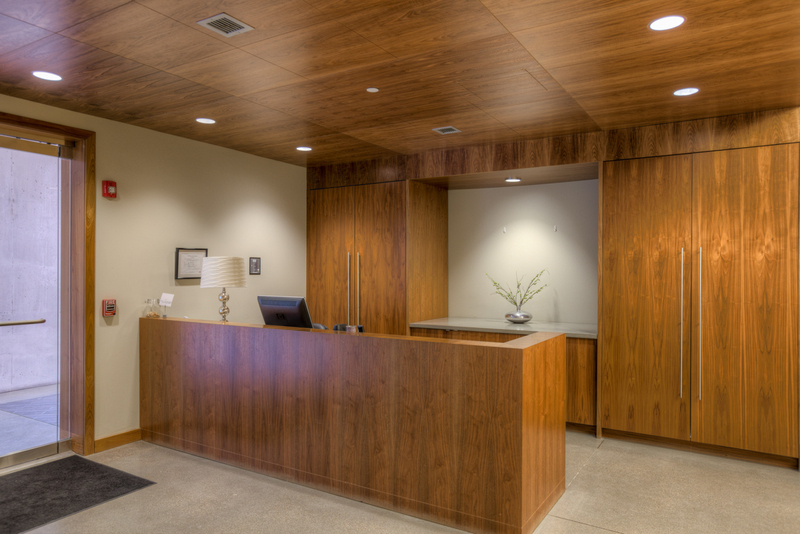 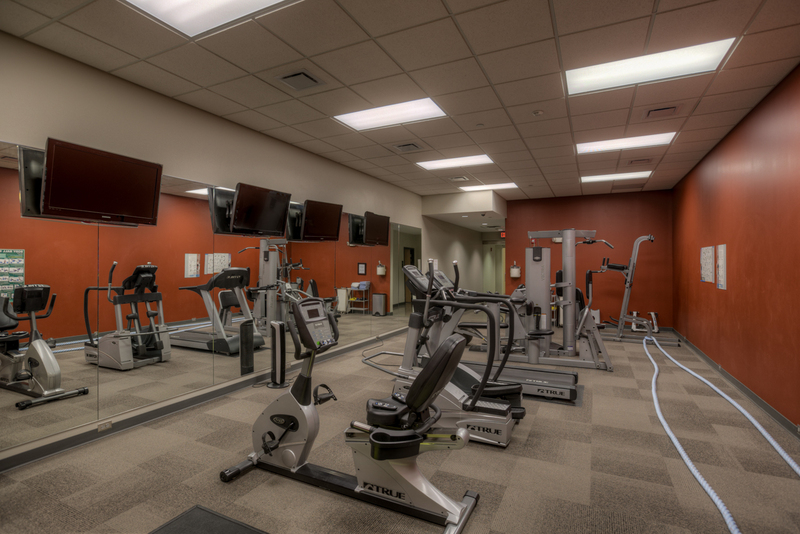 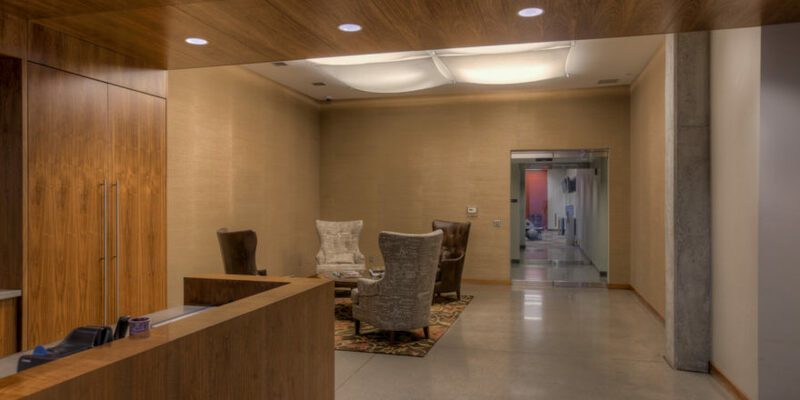 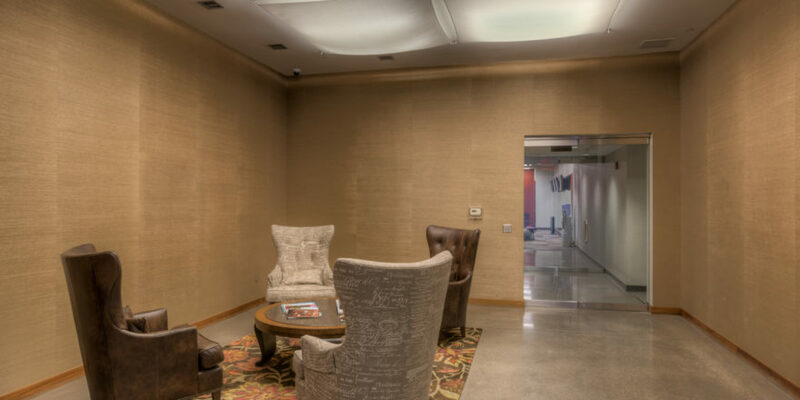 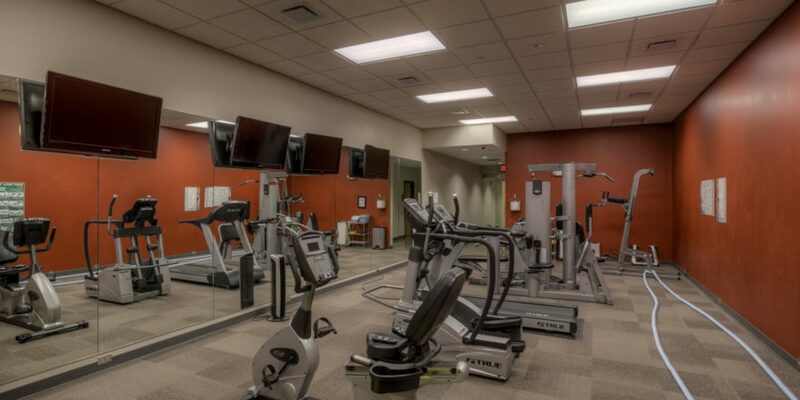 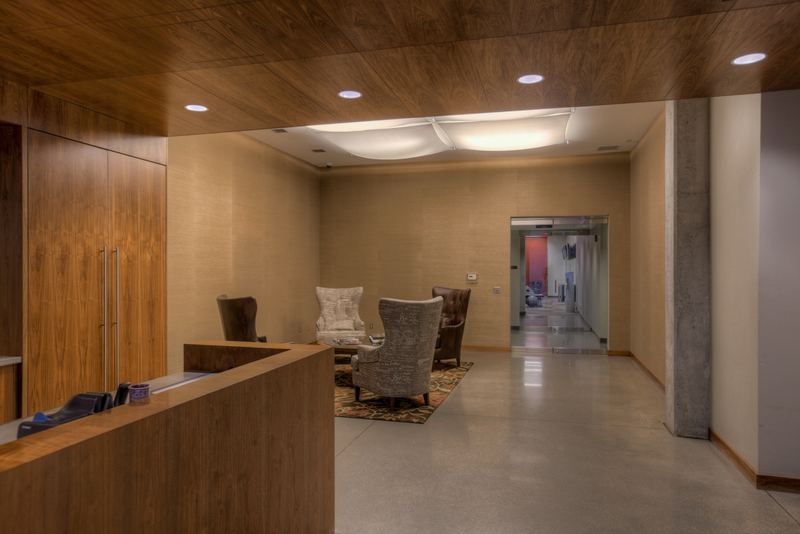 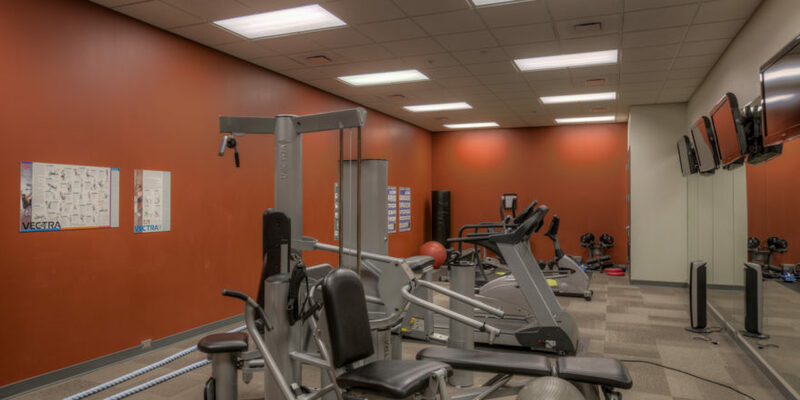 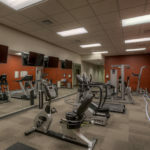 jLofts building features gym and concierge services. 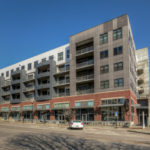 Walk to your favorite Old Market restaurants and venues!